DESCRIPTION PROPERTY SOLD "AS IS, WHERE IS" No warranties or representations from the Seller or sellers realtor. Schedule"A" and instructions (see listing supplements) must accompany all offers. Please leave offers open for 20 days.Deposit Cheque to be certified or bank draft. 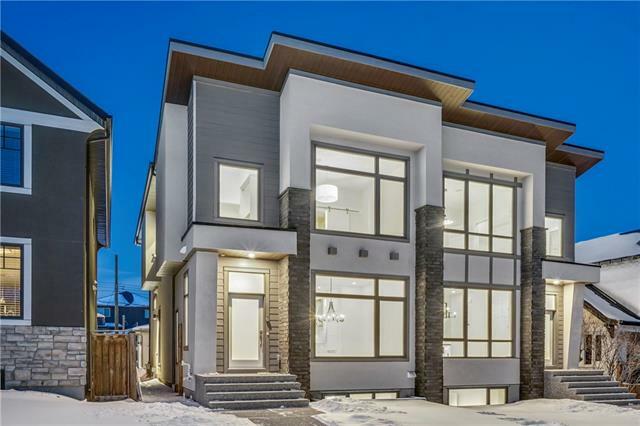 Fully Finished home with 3 Bedrooms, 3 Family rooms, 2 Gas fireplaces, 3.5 Baths, Double detached garage, Fully Finished Basement. Main Floor Features: Sunk in Family Room with 3 way Gas fire place, Dining room, Kitchen with granite counter tops and lots of cabinets, Living room with 2nd gas fire place and built in cabinets, 2 PC bath, Door to back yard completes the main level, Upper level Features Master Bedroom with 5 PC en suite , Walk in closet, 1 other good size bedroom, Loft with Skylight, Full bath and a big closet. Basement features Rec room, Bed room, Storage, Full bath with standing shower. Close to Schools, Bus, Shopping, Playgrounds. This property is located in a great inter-city neighborhood. Marda Loop entertainment area. 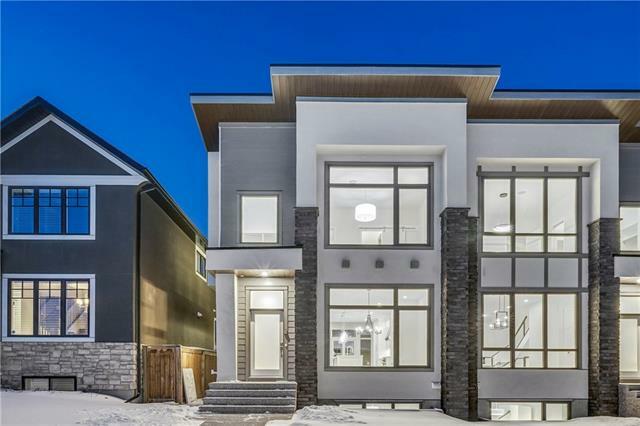 1804 31 AV Sw, Calgary, Alberta, MLS® C4209050 t2t 1s7 is a Detached, 3 bedrooms, 3 bathrooms, approximately 1,714 Sq. Ft. Listing price 650,000.00. This property was built in 1998.